Most of us know that African Americans face the highest disparities when it comes to homeownership, but don’t let the dismal stats fool you. 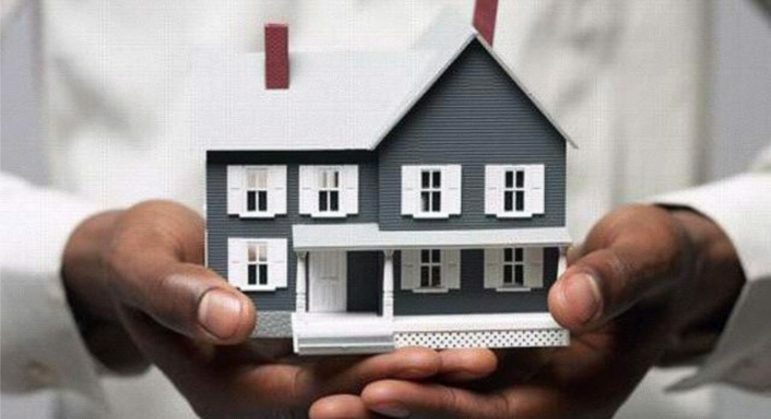 Through financial discipline, education and planning, homeownership can, indeed, be yours. That was the central takeaway from Sister Spokesman’s most recent gathering on April 6. 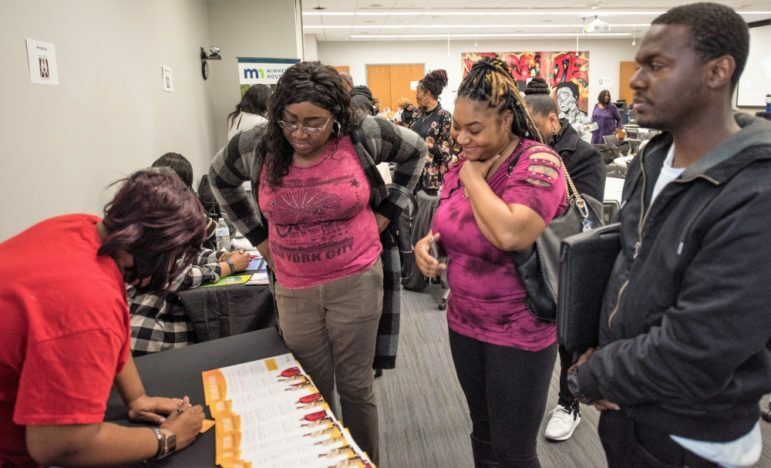 The hour-long discussion, held at Lifesource in Minneapolis, remained upbeat even when the conversation touched on some of the biggest challenges to buying a home, namely poor credit. “You have to have discipline,” advised panelist Trent Bowman, vice president of community development at KleinBank, a division of Old National Bank. “Build your credit score one credit card at a time,” he said. He further illustrated his point by sharing a personal story. “I had great credit [but] lost my job and lost everything and had to rebuild. You’re paying off someone’s home or leaving an inheritance for your landlord’s beneficiaries — why not leave that for your own? Panelists Angela Lindquist of Wells Fargo, one of the event sponsors, agreed with Bowman and noted that getting a credit score up into the 680-740 range, a sweet spot for better loan rates, doesn’t take as long as one might think. The panelists, rounded out by Shawna Frazier, of Remax Results, and Julie Gugin, of the Minnesota Homeownership Center, all agreed that first-time homebuyers should seek out financial counseling to best assess their financial situation, set goals, and utilize the various resources in the community. Many of these resources, like Minnesota Housing, PRG, Twin Cities Habitat for Humanity and event sponsor Homeownership Opportunity Alliance, were in attendance and available for attendees to follow-up with questions after the discussion. Sherrie Martin, 48, of Burnsville said that after the discussion, she felt emboldened to venture out and begin the homeownership process. “I just moved back here from Mississippi about a year ago,” said Martin, a first-time Sister Spokesman attendee. “I have never owned a home — always rented all my life. Growing up, I’ve never had it in my head. I didn’t know a homeowner. It was just never in my ear or thought about, really. “But now that I’m older, I’m asking myself where is my money going? I have to own something. Also, I have grandchildren and I’d like to leave something for them if anything ever happens to me, leave some generational wealth. Tammy Pollard, regional vice president of Primerica, stressed that it is the lack of knowledge, not wealth that prevents many African Americans from buying a home. “We’re not broke [as a people], we’re just overpaying for things, that’s the problem,” Pollard told the MSR. “We need to look around our financial house and look where that money is going… People are just not educated. When people are educated, they can make informed choices. Sister Spokesman’s next event, “Wear Your Crown,” a discussion of hair care, will take place on May 4 from 12-4 pm at Thor Companies in Minneapolis. Visit @SisterSpokesman on Facebook for more info.